In 2005 a dream was birthed in our hearts to create custom inspirational art that would encourage people in their relationships and spiritual journeys. It rather felt like we were holding our breath as we waited for the right timing to embark on this endeavor. We must have had a few things to learn along the way, as we’re only just now starting to get somewhere, lol. God’s timing is always impeccable! We believe surrounding oneself and one’s family and guests with words of truth and encouragement as well as images of beauty can be an excellent source of inspiration and joy. Our goal is to create beautiful art that also serves as a practical resource. We seek to supply items that fit within various price points so as to enable accessibility for even the tightest budget. Our art is customizable, from the colors to the words and style, because we want to create something that fits you right where you are in your life. 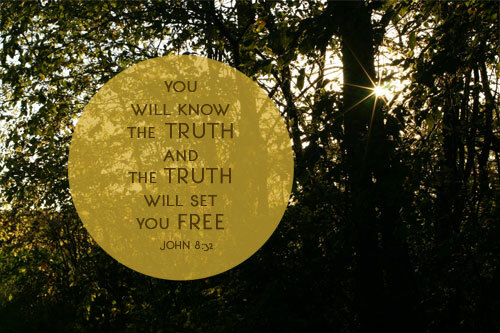 One of our very favorite verses is John 8:32. It is our hope and prayer that our products will be a useful tool in the process of “renewing your mind” and strengthening your spirit.